The definition of insanity is doing the same thing over and over again but expecting different results, Michael Russell told an audience at the institute for government in London yesterday. He was, of course, speaking about Theresa May’s approach to Brexit. Another week, another round of talks with the EU and aside from the Brexit deadline being pushed back to May 22 – at the latest – the overarching strategy appeared the same. Mrs May told the Commons last night that “the right path forward is for the United Kingdom to leave the EU as soon as possible with a deal” – a line that has been pretty much the same since November last year. But, in and amongst the robotic phrases, there did, significantly, appear to be a softening of language around no-deal. “Unless this House agrees to it, no-deal will not happen”, Mrs May said. 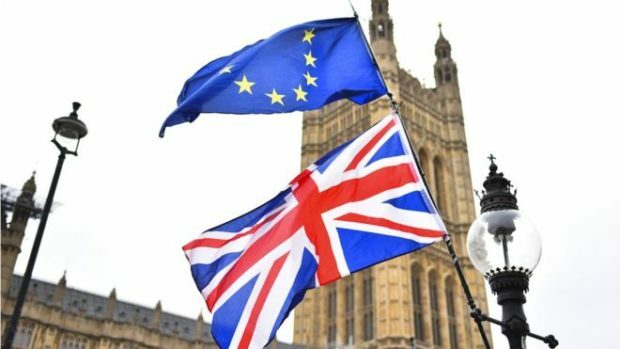 This was a clear break with previous statements to the Commons that no-deal was the default position unless her deal was agreed, something that was not lost on Tory former minister Crispin Blunt who said it was “the most shameful surrender by a British leader since Singapore in 1942”. The change of language reflects, for the first time, the will of Parliament – which has voted against no-deal and gives genuine hope to businesses, MPs and communities fearful of such an outcome. In effect, what the shift means is that if Mrs May brings her deal back to the Commons and it is again rejected, a long extension to Article 50 – what the prime minister termed a “slow Brexit” – and a complete reimagining of the withdrawal agreement is now the most likely way forward.